Pan-roasted halibut is an elegant meal that is easy to prepare! This firm white fish is seared first to create a golden brown crust and then finished in the oven. Served with a side of white wine infused lentil salad tossed with a tangy lemon basil dressing. This post is sponsored by Terra d’Oro Winery. All opinions are my own. 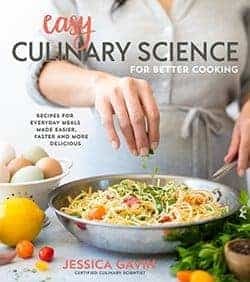 A healthy gourmet meal can be made effortlessly at home with fresh ingredients, simple cooking techniques, and adding layers of flavor. 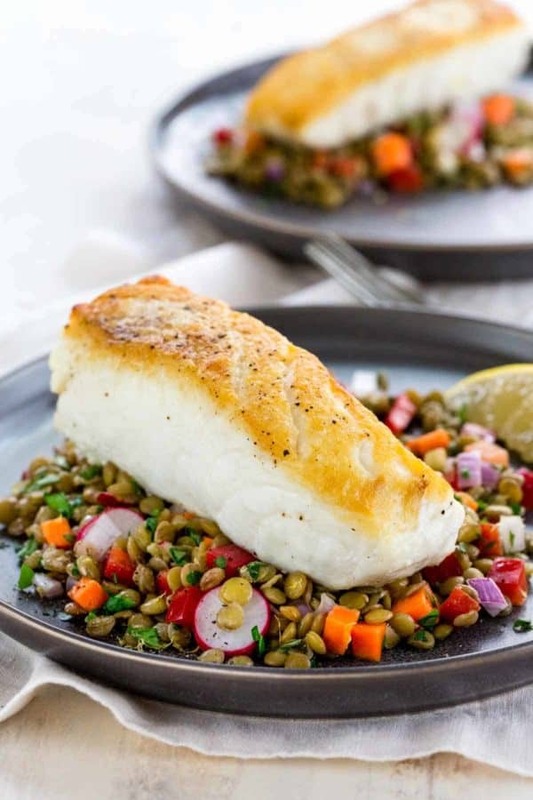 For a light and satisfying dinner, pan-roasted halibut is served with a refreshing lentil salad mix. One of my favorite ways to elevate the taste of this white fish is to use two cooking methods, pan searing, and oven roasting. This pan-roasted halibut recipe yields a gorgeous golden crust and keeps the flesh moist by ending with more gentle heating in the oven. With a pricier fish, this method ensures that it won’t dry out. The best part is you can pour yourself a glass of crisp white wine to savor with your fish. Just sayin’, since you’ve already got it open for the recipe! Halibut is one of the largest flat fish and a member of the flounder family. Found in the waters of the North Atlantic and North Pacific Ocean. This white fish is very lean, making for a nutritious choice. The halibut flesh is snow white in color, thick in width about 1 1/2 to 2-inches and mild in flavor. Being low in fat and thick in size, it can quickly get dried out. There is a simple solution to keep halibut tender, and that’s to pan-roast. 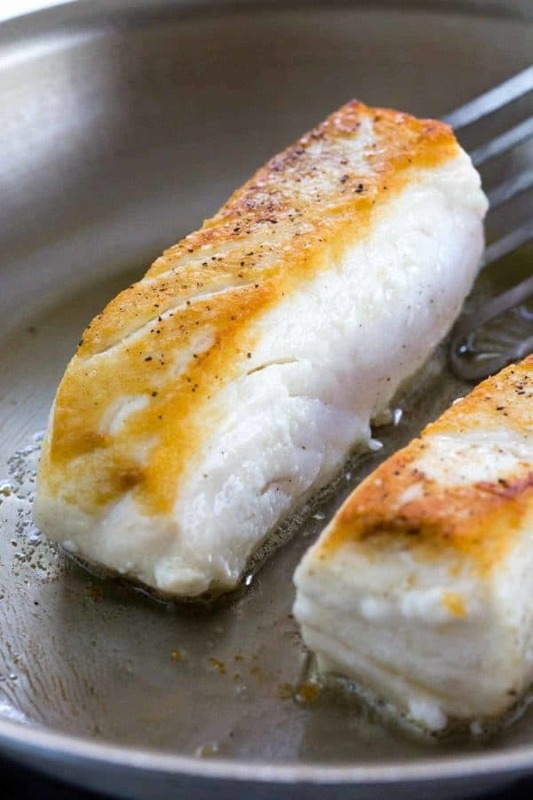 Sear It: When the halibut comes into contact with the hot surface of the pan and frying oil, Maillard browning quickly develops within minutes. The result is a flavorful, crispy crust, golden in color. Because of the inconsistent high temperature, thoroughly cooking the halibut on the stove top can cause the flesh to become dry. Roast It: The hot air circulating in the oven is a poor conductor of heat. However, provides just the right environment to gently and consistently finish the cooking process while retaining as much moisture as possible. The fish is seared on one side, flipped over and quickly transferred to the oven to cook directly in the pan. The process is similar to my delicious rack of lamb recipe. The lentils for this dish are simmered in a white wine braising liquid, which combines a savory vegetable broth, bay leaf, and thyme, for some herbaceous aromatics. Carrots, bell pepper, shallots, and radish add an enticing crunch. A tangy lemon basil dressing is drizzled over this salad, then tossed to coat the lentils and vegetables. Cooking with wine adds a depth of flavor to the legumes. I selected a Terra d’Oro 2016 Chenin Blanc & Viognier, which features hand-picked grapes from select vineyards in northern California, specifically Clarksburg and Amador County. The gentle pressing of the grapes to minimize astringency results in the wines vibrant fruit aromatic characteristics like mango, apricot, grapefruit, citrus, and pineapple. The wine adds a crisp and clean acidity, naturally brightening up the earthy flavors of the lentils. The pan-roasted halibut is served on a bed of the lentil salad, which pairs perfectly with our open bottle of Terra d’Oro 2016 Chenin Blanc & Viognier. With the holidays in full swing, this fish entree is just the right balance in between the rich and heavy dishes that we are often bombarded with. Take this time to slow down and enjoy the moment, cheers! Lentils provide additional protein, fiber, and nutrients like iron and folate to the dish. 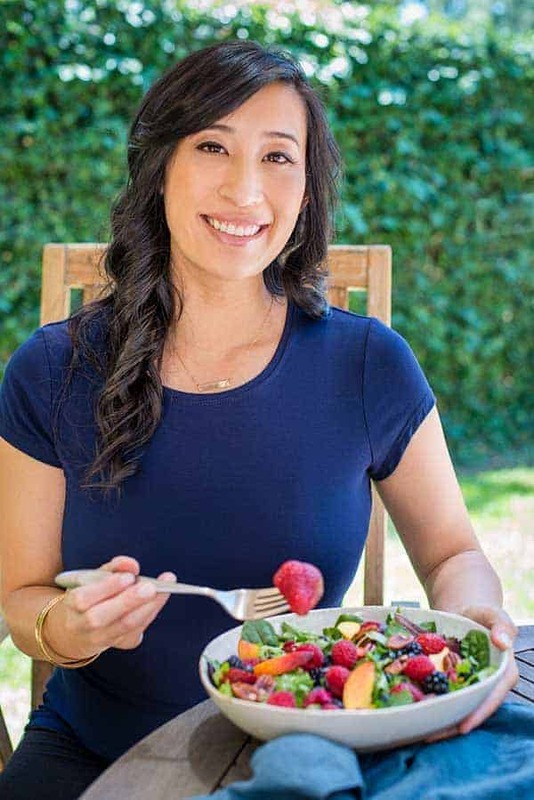 I like to incorporate them into my meals because they are inexpensive, store well dried, cook relatively quickly and take on flavors from the cooking liquid. Green lentils are selected for the salad because they stay intact after cooking and have a nice firmness that keeps its shape when stirred with dressing. Pan-roasted halibut with a golden sear and served with a white wine braised lentil vegetable salad that is tossed with a lemon basil dressing. In a medium-sized pot add rinsed lentils, vegetable broth, white wine, bay leaf, thyme, and salt. Bring to a boil, then reduce to a simmer over medium-low heat. Cook until lentils are tender, about 20 minutes. Remove bay leaf and thyme from the pot. Drain the lentils and allow to cool. In a medium-sized bowl combine lentils, carrots, bell pepper, shallots, radish, and parsley. Season with salt and pepper. Set aside. In a small bowl whisk together lemon juice, honey, and garlic. Slowly drizzle in olive oil, whisking until a thickened dressing is achieved. Whisk in basil and season with salt and pepper as desired. Toss lentil mixture with enough salad dressing to coat, set aside. Place oven rack in the center position. Preheat oven to 425°F. Remove fish from the refrigerator and transfer to paper towel lined plate. Let stand for 15 minutes at room temperature. Before frying make sure the surface of the fish is very dry, using paper towels to wick up any additional moisture. Heat a large 12-inch pan over high heat. Add oil and heat until it just begins to smoke, reduce heat to medium-high. Carefully add fish to the pan, presentation side down. Lightly press down on the fish to create a nice sear, do not move fish. Cook until golden brown on the surface, 4 to 5 minutes. Turn off heat, flip fish and immediately transfer to oven. Roast the fish until the internal temperature reaches 135 to 140°F, is opaque and flakes easily, about 7 to 10 minutes depending on the thickness of the fish. Transfer fish to a paper towel-lined plate to remove excess oil. Serve fish with lentil salad. For the PAN-ROASTED HALIBUT WITH LENTIL SALAD what can I use in place of the wine? I love halibut and this meal looks delicious. What do you recommend to pair with it besides lentils – the carb count is high for my Keto diet. Just when I think it can’t get any better I get this in my mail box. Lovely. Thank you Jessica. I want to prepare both your scallop and halibut recipes but I am not a fan of dill! Is there another herb I can use in both sauces? Hi Conni- I like to use some chives to substitute for the dill. I just made this tonight with red snapper instead and it was AMAZING! The lentil salad is incredible. I’m no chef, so the recipe was super easy to follow and everything came together perfectly. I could improve upon my fish cooking skills (my snapper had skin on one side and started to fall apart before I flipped and put it in the oven), otherwise this meal was easy and delicious!